SUNRISE Moni Villas, offers panoramic sea views and communal facilities, built in consideration with Feng Shui elements and provisions to accommodate optional features such as Jacuzzi, swimming pool, exterior barbeque area and so forth. The project is currently under construction, although part of the project is almost complete and some of the premises already finished. 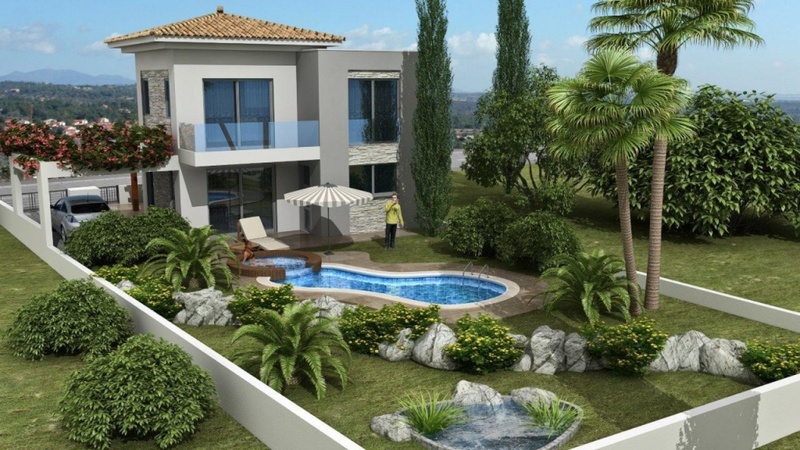 We have sold off plan several villas to families who were amazed by the area’s tranquility and views, the possibility of a big house with spacious gardens, beautiful surrounding scenery, fast access to the capital and airport and 12- 15’ drive to the city center of Limassol. It is the ideal place for anyone who wishes to live away from the center’s noise and traffic but also close to all sort of amenities and schools, as well as a 5min drive to some of the islands most spectacular beaches. Swimming pool is at an additional cost. Swimming pool and extras can be added at an additional cost. Proximity to amenities: 5-min drive away from of the most beautiful, blue-flag awarded beaches of Limassol, luxury hotel area (beachfront) and St Rafael Marina, grocery shop, bank, bakery, petrol station, shopping area, cinema and so forth. VAT: Please note that above price does not include VAT, however, the house is 19% VAT attributable. First time buyers favor from the current legislation of 5% VAT, claim which is approved directly from the tax authorities. 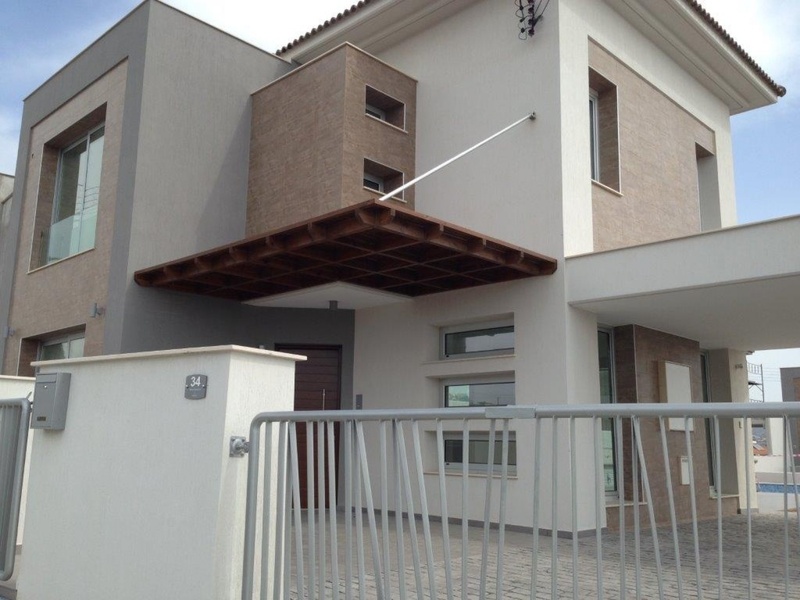 Other benefits: The houses are near to completion and are excellent investment opportunity.